Adorable, I'm getting sleepy just looking at those cuties. Oooh those ears! Sometimes when I'm feeling life taking me down I get on my bike and ride out to a horse farm with a bag of carrots. You would not believe how many friends I've made out there. I love caressing horse ears,their face and necks. It's in their eyes, they just understand. 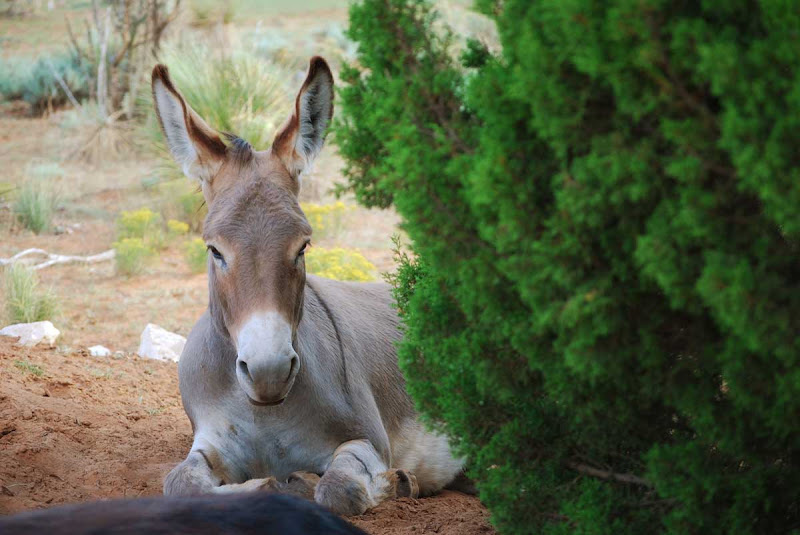 The donkeys have that same look too. I come away with an empty carrot bag and a lifted spirit and everything seems brighter in this world. Hats off to Deets, the quiet little creature just standing by. blood pressure down.... smile on face.......great way to start the day.......thank you so much!! I so need a couple of those in my life. They are completely adorable. Absolutely the best medicine! 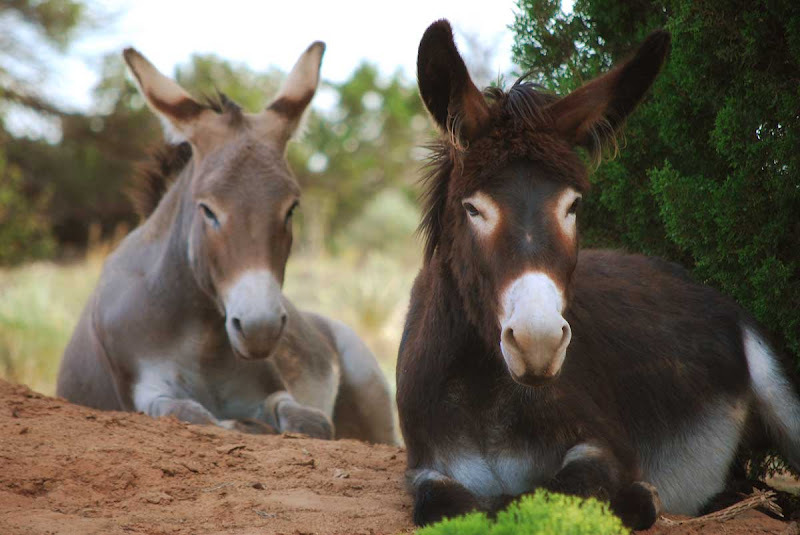 I love your donkeys. 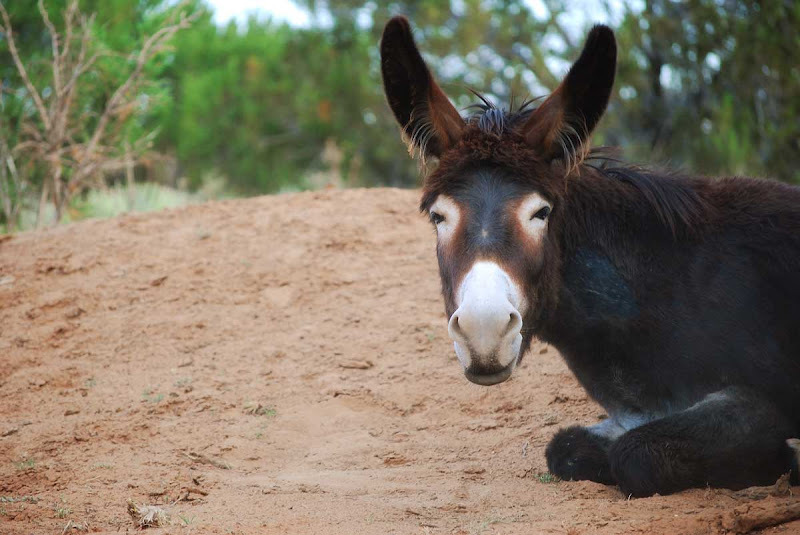 Your neighbors donkey is a cutie, too! 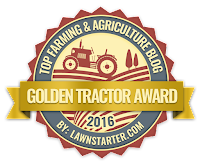 I have acreage, and I am slowly coming to terms with having one or two around here in Kansas (also in the middle of nowhere). Thanks (always) for sharing your critters with the world. They are precious! Great Photo's!! Great Friends! Aren't Animals just amazing! Love and Light, Nina P.
I love how bonded George and Alan are to each other. They're very handsome. I also like to see Deets patrolling the back 40 and making sure no one is getting into any trouble. ahhh, now I'm as cool as a cucumber. 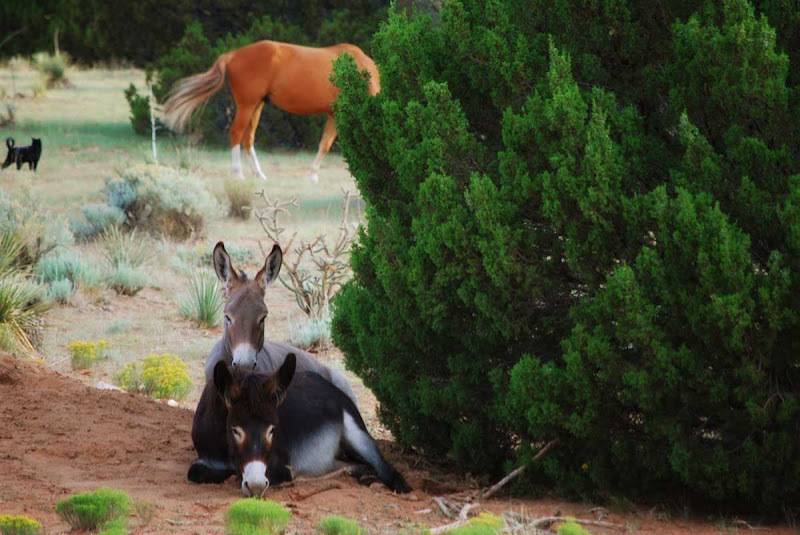 Those donkeys are just darling. Magnificent ears....I'm feeling sleepy and shouldn't be letting my eyelids close in the middle of a courthouse! I'm soothed and delighted beyond measure! they are divinely adorable! do they make a lot of noise? You are absolutely right. Plus it's clear to me that there is NO way I can shoot and post a shot of even one from my neighborhood. Maybe that's what's wrong with out busy city world right now. You take such beautiful pictures! Very peaceful! Any picture of those guys always makes me smile and feel good. Adorable, simply adorable! Oh...They Are SOOOOOO Sweet!!! They both have such soulfull eyes and the dearest sweetest faces....I'm very very relaxed! Gorgeous, gorgeous shots. That top one with everybody and the incredible swishing tail...wow! I'm never quite sure who is George and who is Alan. But one of them has the cutest bangs. Chook, these days, I rarely hear a peep out of either of them. I guess they have nothing to complain about. Lisa, and everyone else who might get them mixed up, here's the secret: G for grey, G for George. So it's Alan who is really workin' those bangs. sigh*** feeling better already! Lucky you to have those cute little beasties in your area of the world! It worked! They are so cute! I just want to sit down with them for a spell.